One Welfare complements the One Health and Eco Health approaches, enabling full integration of animal welfare within other disciplines; a much needed tool to help improve animal welfare, human wellbeing and environmental components and support worldwide sustainable development goals. Integrating this concept into existing projects could help to foster collaboration to improve human and animal welfare globally. 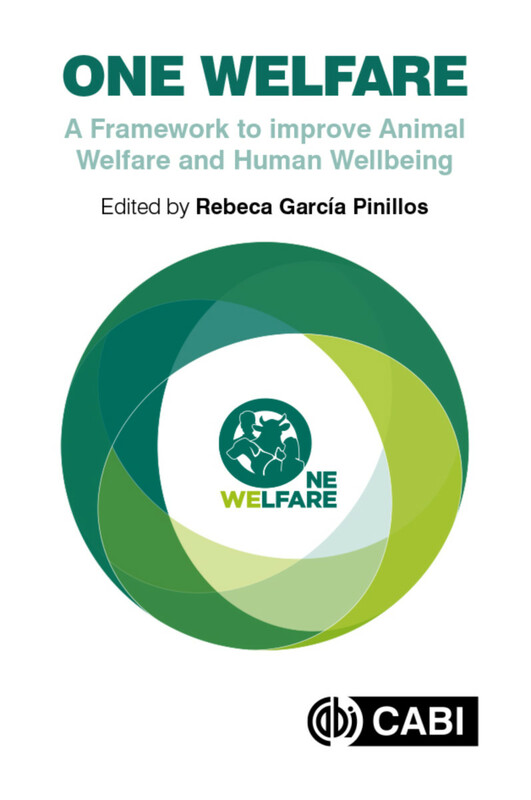 This text is of interest to those working in the fields of animal and human welfare, sustainability and conservation, international development and to all those keen to extend the one health approach to animal welfare and human wellbeing. Rebeca García Pinillos qualified as a Vet at the University of Zaragoza and completed a PhD at the University of Reading. She has worked in private practice as a small animal and equine vet as well as Government veterinary and policy adviser on a number of subjects including veterinary public health, zoonosis, exotic disease and animal welfare. She has also volunteered with exotic/wild animals across Asia, Africa and the Americas. Rebeca regularly participates as an animal welfare expert in training events, workshops and conferences across the world and is a passionate advocate of One Welfare as complement to One Health.